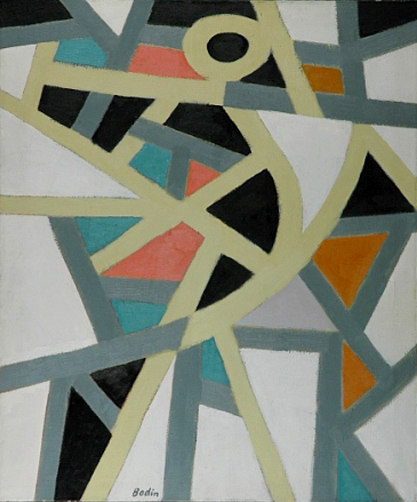 American artist Paul Bodin (1901-1994) was an abstract painter associated with the New York School and Color-Field painting. 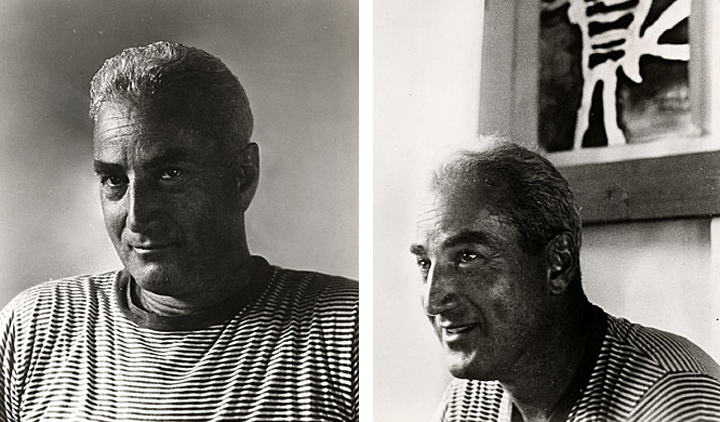 Though he studied at both the National Academy of Design and the Art Students League, he considered his frequent visits to the studios of Milton Avery and Adolph Gottlieb as his "real" education. 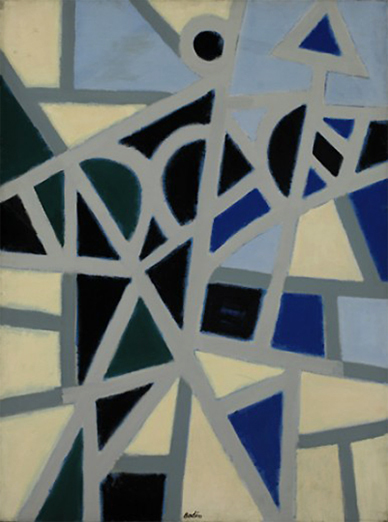 He began producing abstract paintings in 1945 and exhibited frequently in Manhattan until the 1960's. 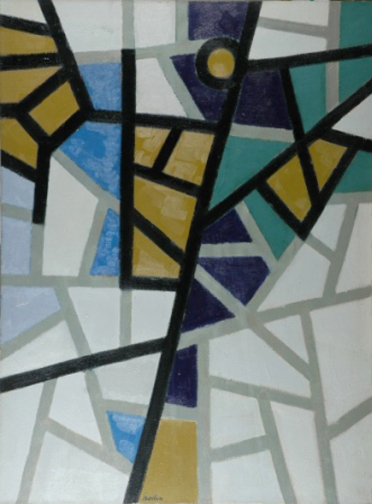 I have only been able to find the following paintings, which I believe are part of Bodin's Fragments series.